All are invited to these free all-age community outreach events in the Brighthelm Gardens. There will be an exciting range of activities which will include a drum circle with movement, face-painting, a Spirit Dream Booth with spiritual readings and dream interpretation, children’s activities, community art, delicious refreshments and much much more! 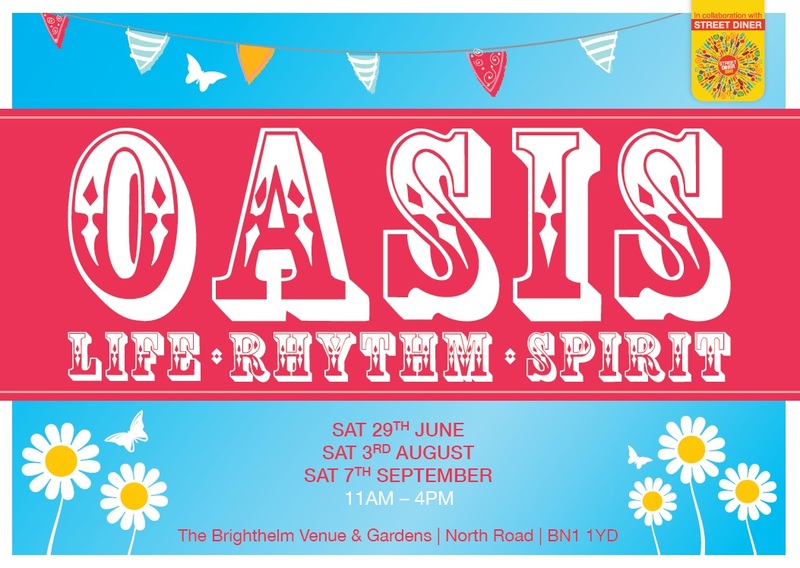 For more info find us on Facebook and “like” our Oasis Life.Rhythm.Spirit Page.